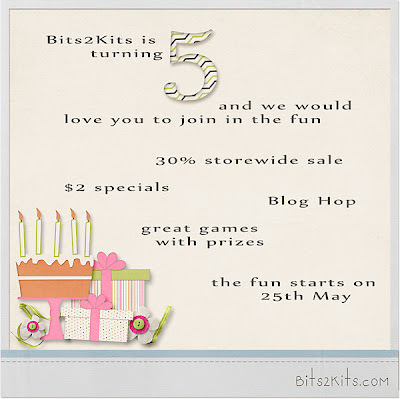 Bits2Kits is turing 5 years old. Woohoo ! we are having lots of fun events : including a 30% off sale and $2 specials. and here is my part of the blog hop. click HERE or on the preview to download. and here are all the stations in this blog hop. Thank-you for visiting and hope u have a wonderful day ! Happy iNSD ! Grab-bag and Freebies. Happy iNSD ! Woohoo ! This is something we all enjoy celebrating. :: 2 alphas, 1 kit (40 elements and 14 papers), 1 co-ordinating edgers set and a textured paperpack. and just to give u hint of what's inside : here are my LOs using the products in this Grab-bag. to celebrate I have an exclusive kit called "Rest Relax Breathe". 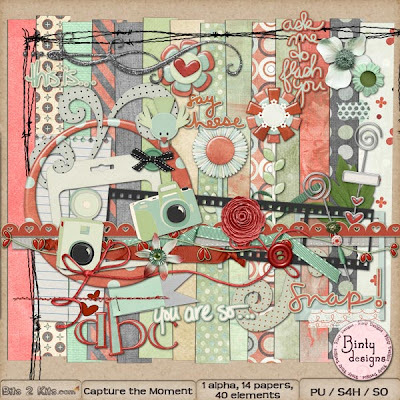 this kit contains 1 Alpha set (a-z), 12 beautiful papers (6 patterned, 6 solid), and 40 elements. 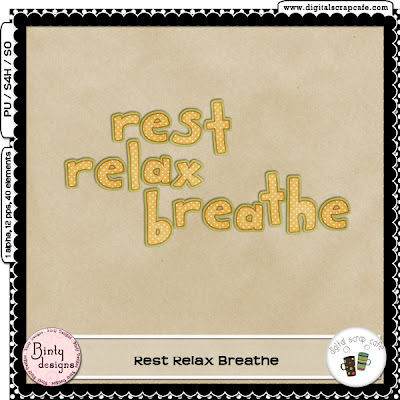 get the "Rest Relax Breathe" kit HERE. wait a minute, I am not done yet with all the fun things :). ok moving on, next I would like to tell u about the wonderful iNSD sales and events happening. 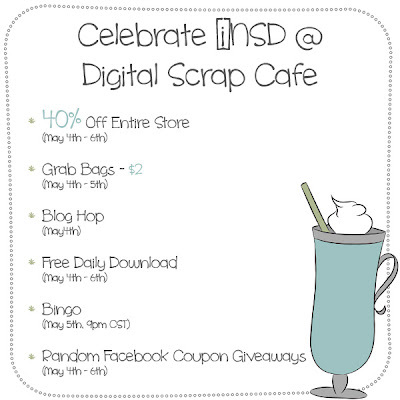 first at DigitalScrapCafe : the entire store including mine will be at a 40% off sale from 4th to the 6th. Don't miss out. :). Here is the list of events. Now for the freebies. Drum roll please. lol. 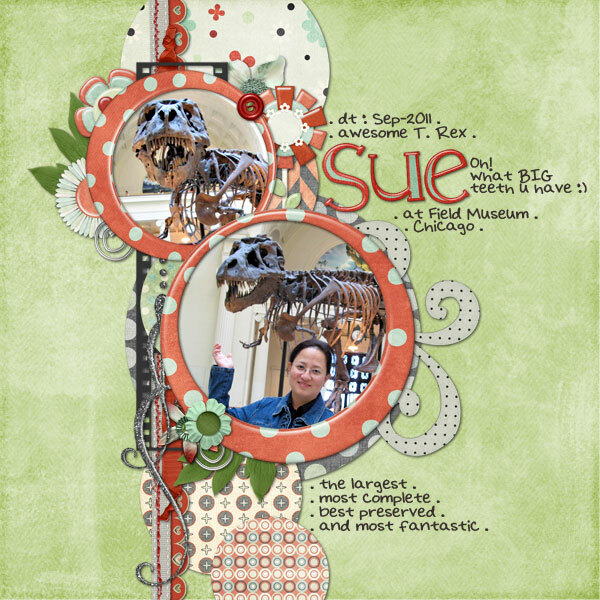 Here is my part for the DigitalScrapCafe iNSD BlogHop. In case, u missed any of the stops, here is the full list. psst : I have an interesting RAK post on facebook, leave me a comment and u could win a kit. That's all from me. Hope u all enjoy iNSD and Happy scrapping and shopping ! Today I want to show u all Capture the Moment kit and a co-ordinating Stacked papers - Capture the Moment Stacked papers. Capture the Moment Stacked papers contains : 4 stacked papers. 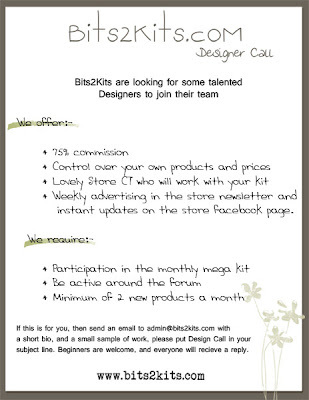 News from BitsKits : B2K are having a Designer Call. All details at the forum ::HERE:: if interested please apply. 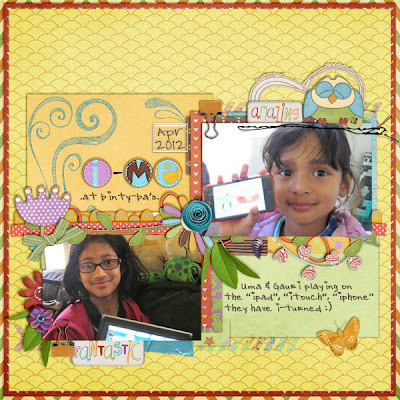 News from Digital Scrap Cafe : is going to be hosting fun fun things from 4-6th May for iNSD. psst : tomorrow i will release a freebie and a chance to win a kit. lookout for it :).